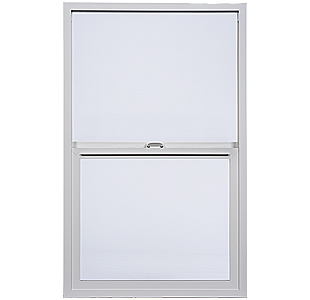 An affordable vinyl window solution with slim stylings and clean lines. Expand your view with a sleek, clean look. The Style Line Series is a solid choice if you are looking for a quality vinyl window paired with affordability. 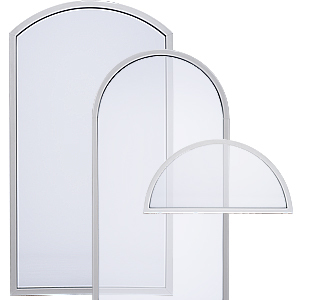 They offer a slimmer frame that allows natural light to fill your space and help make your home feel more expansive. Plus, the worry free vinyl construction won’t corrode and does not need painting. With eight premium exterior vinyl frame colors and three standard colors, you will have a variety of options to match your home’s unique style. Standard frame colors include white, tan, and clay (in some areas). Premium exterior finishes range from bronze to silver. We’ve developed our own high quality, signature vinyl formula that is produced in controlled environments to exacting standards. The result is a high performance product that is heat stable, will not corrode over time, and is very low maintenance. 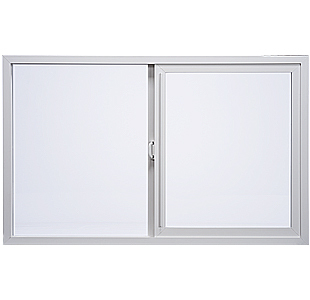 The Positive Action Lock, on sliders and single hung windows, opens or closes and locks the window with one motion. Meets or exceeds the rigorous forced entry codes. Casements and awnings operate with an innovative folding handle that tucks out of the way and the locking hardware offers smooth, easy operation. An Energy Package Upgrade with performance features to meet or exceed ENERGY STAR® standards for your climate. Glass Breakage Coverage to have your broken glass replaced at no charge. The Accessory Package with weep hole covers and an upgraded screen frame with an integrated pull rail for low maintenance in the future. We will repair or replace any defect in materials or workmanship and will pay the costs of all parts and labor for as long as the original purchaser owns their home. Plus, if you sell your home, Milgard will extend the warranty coverage for 10 years from the install date. These windows are excellent. The clean, contemporary look updates our home style and certainly adds value. Really happy with this purchase. The windows look great and were a good investment for the money. I picked Milgard replacement windows, I’m very satisfied with my choice. Great look and good value. We are impressed with quality, features, and appearance of our new windows. Huge difference. The bottom sash moves up to allow air to flow into the home on a Single Hung window and the top sash is fixed. 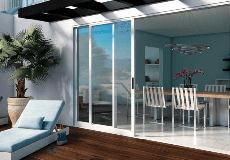 Because the window opens vertically, it makes a great solution for windows that overlook patios, balconies or walkways because it won’t protrude into the exterior space. Horizontal slider windows open with the sash sliding to the left or right. If your window faces a walking path or patio, consider a horizontal slider that does not open outward into the exterior space. Casement windows help you enjoy a beautiful view because the window has no rail to obstruct your view. They are hinged on the side and swing open, wide. This provides great ventilation for your home. 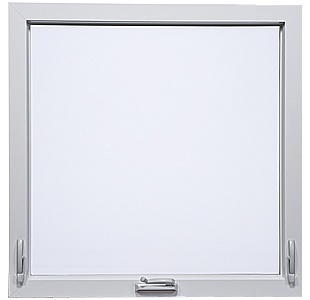 Style Line Series awning windows are hinged at the top and open outward. This allows air to flow into the home but the weather stays out. They are a great solution in hard to reach areas. 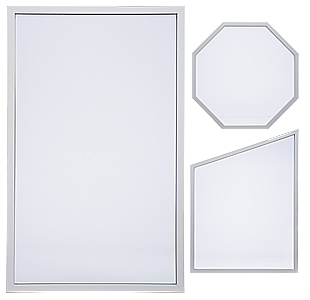 Style Line Series picture windows beautifully frame your view. Because they do not open, they are ideal when paired with casements or awnings, which will add airflow in addition to natural daylight. Radius windows denote a variety of styles that include, arch topped, circles or half circles. The rounded corners help soften the rectangular edges of other windows and architecture in your home. 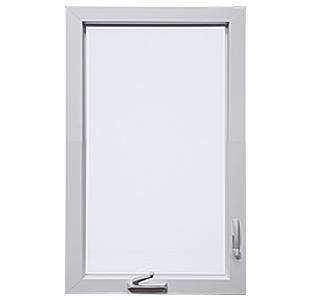 Style Line® Series radius windows can be operable or picture windows. Style Line® Series Windows is rated 4.4 out of 5 by 576.